By Antonoplos & Associates | 5 January, 2019 | no comments. A term sheet is the first material written document that is exchanged between a potential buyer and a potential seller in a transaction. While the term sheet can range in length and format, some conventions have been developed over time. This document provides the basic terms of the acquisition that the parties have agreed to, hence the name: term sheet. WHO PREPARES THE TERM SHEET? The buyer of an asset or a business typically prepares the term sheet with the purpose of outlining the agreements between the parties on paper in order to remove ambiguity about the terms of the acquisition or transaction. Other than what is discussed in conversation and through informal e-mails, the purpose of the term sheet is to determine, what the transaction is going to look like. A term sheet or Letters of Intent is usually non-bindingand is. They are designed to just getset out the intentions of the parties on paper, so as to make sure that there is an understanding upon which both the buyer and seller agree. This greatly reduces the likelihood of misunderstanding or mistake between the parties early in the transaction. There by avoiding costly mistakes and litigation. 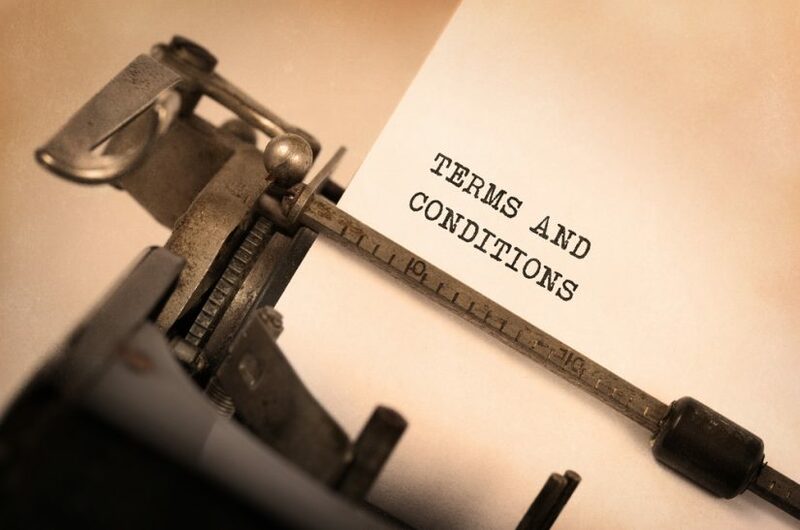 It is important to make sure that aparticularly important letter of intent or a term sheet specify that it’s terms are non-binding to avoid being confused with a binding contract. because a term sheet otherwise has all the elements of a contract: it is in writing and it is usually signed by both parties. That in and of itself is enough to make it a contract. As a result, it is important to have language in the document to state that it is not binding, because the default is that it would be a binding agreement. That means a buyer could theoretically agree to acquire a multi-million dollar asset with a two page term sheet. Nobody wants to do that. Consequently, it is important to make sure that it is not binding. To make things a little more complicated, however, sometimes a buyer wants some terms to be binding. For example, you may want an exclusivity period mentioned in the term sheet that prohibits the seller from shopping the deal around while the parties are negotiating the purchase agreement. Even though a term sheet seems like a simple document, it can get a party into a lot of hot water if it isn’t done right.